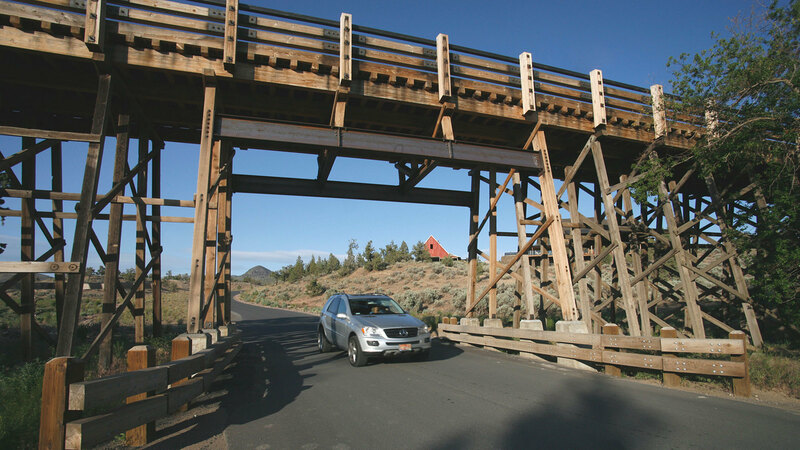 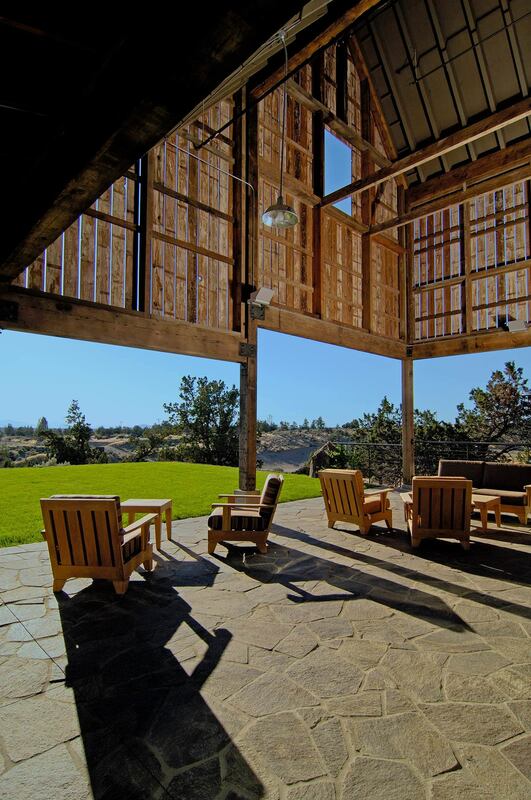 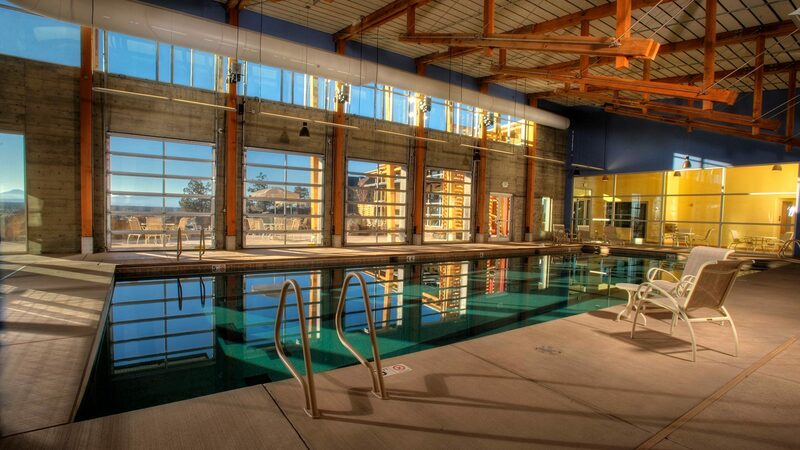 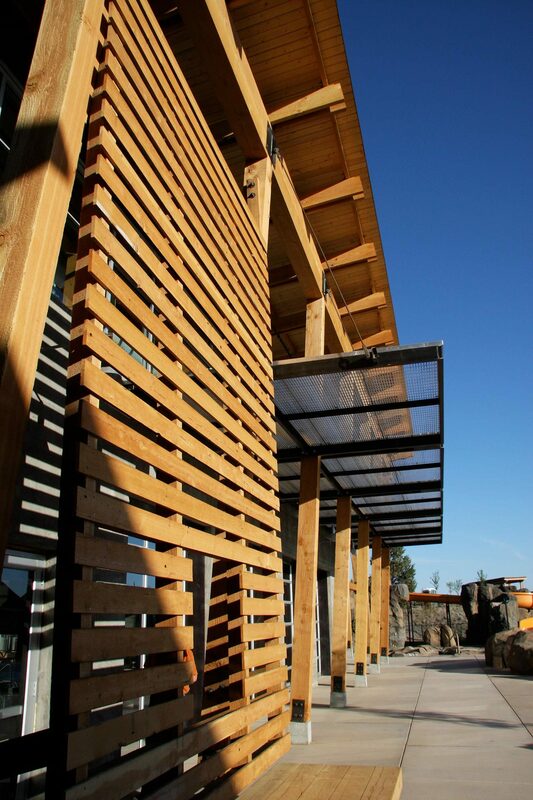 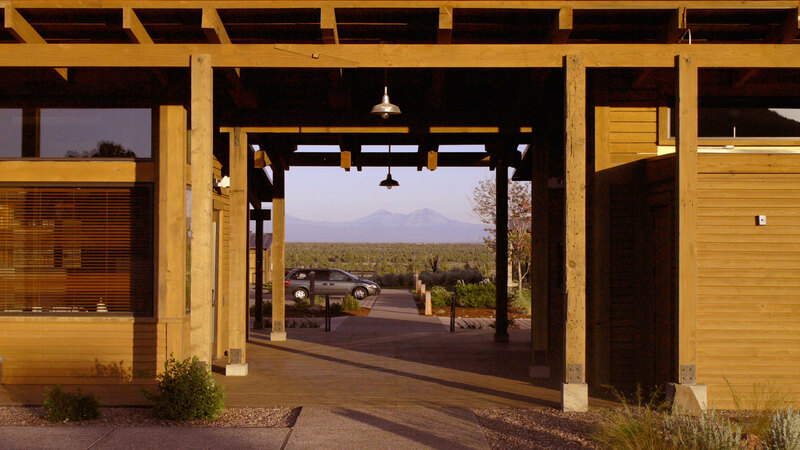 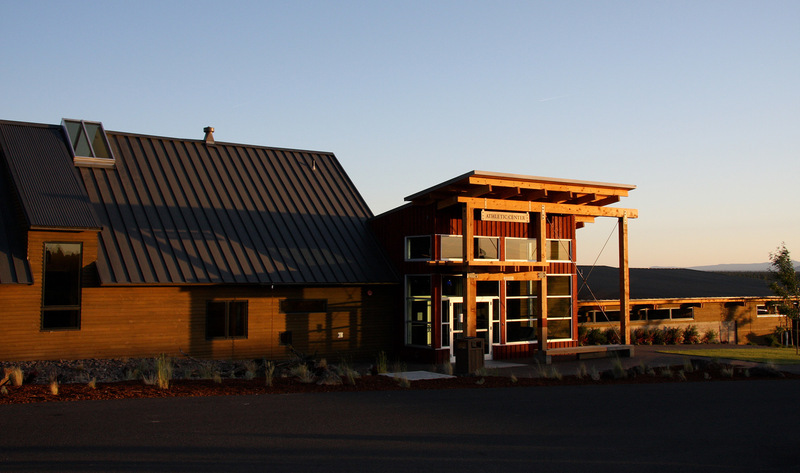 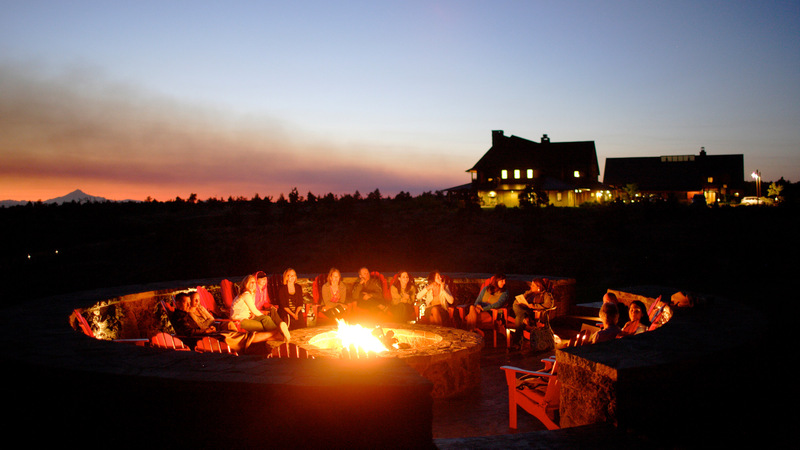 This low-density, family-oriented community on 1,800 acres in the high desert of Central Oregon establishes a standard of architecture embracing the region’s agricultural heritage while adding contemporary gestures and a sustainable design philosophy. 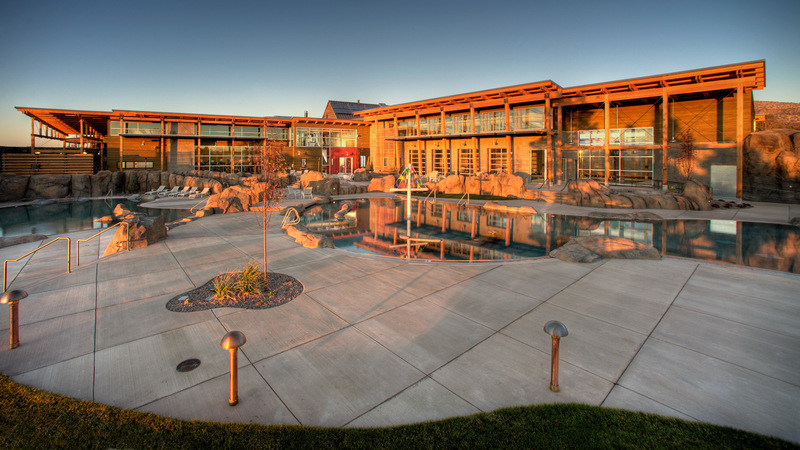 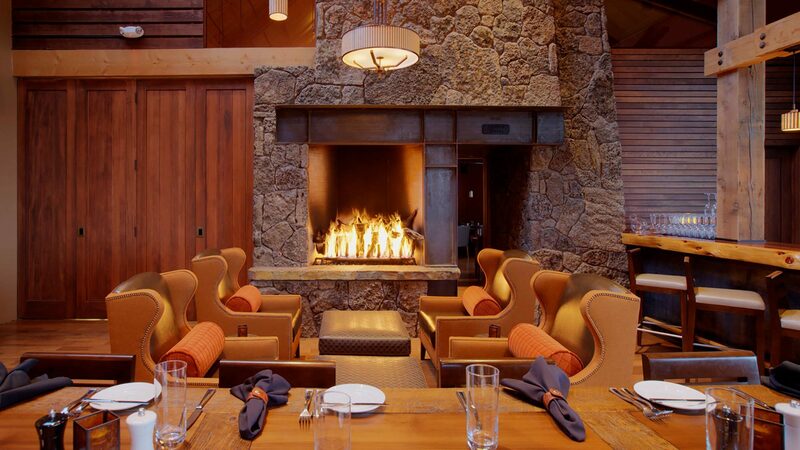 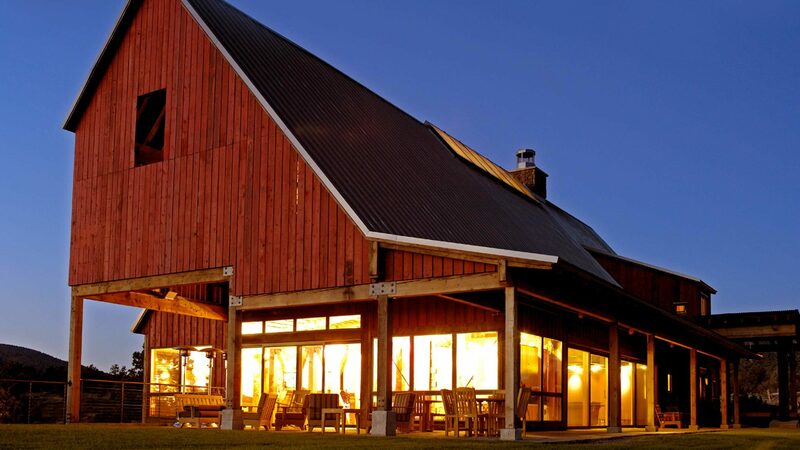 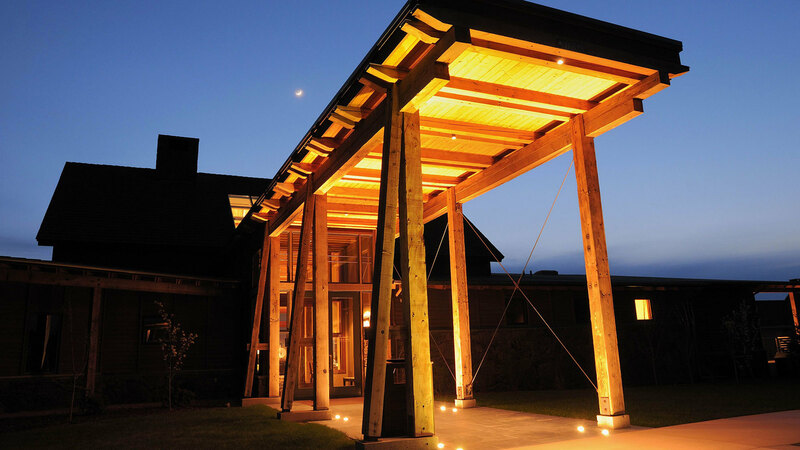 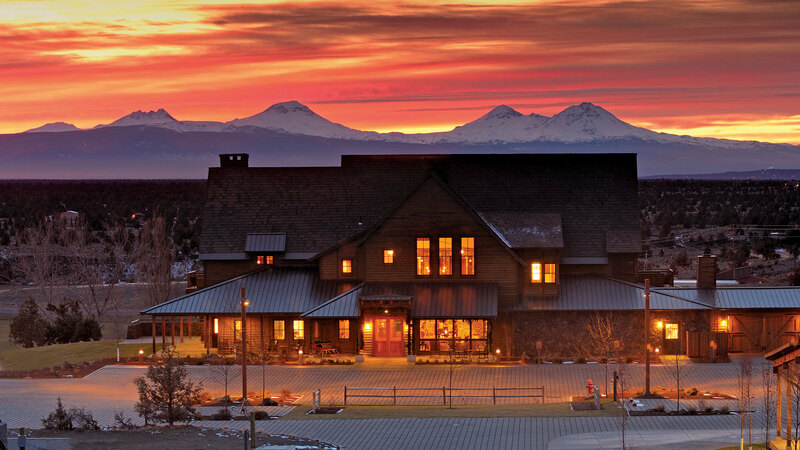 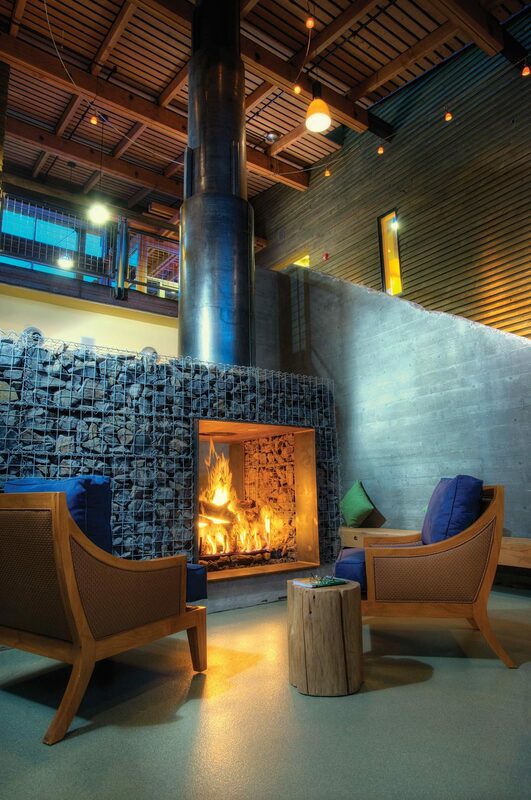 Brasada Ranch is the first Oregon resort and only the fourth in the nation to earn the U.S. Green Building Council’s LEED Gold certification. 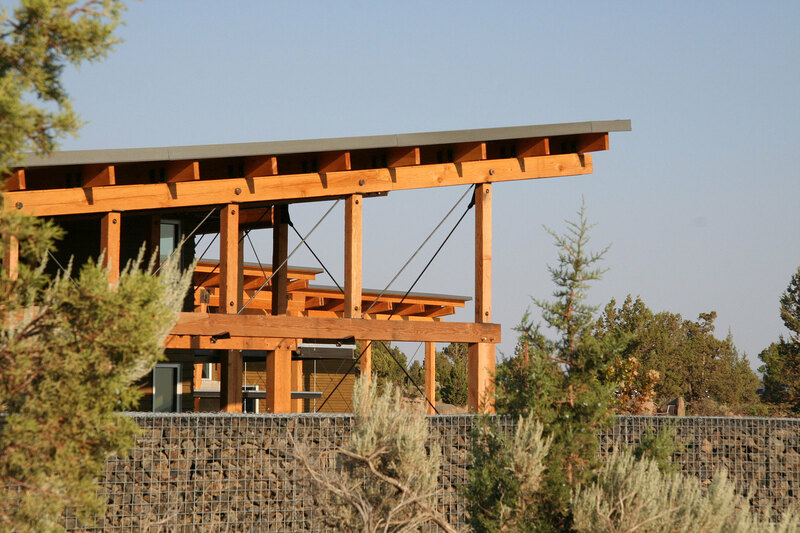 In addition to offering full architectural design services, CCY provided initial envisioning, programming, and conceptual design for the 150 overnight tourist accommodation cabins. 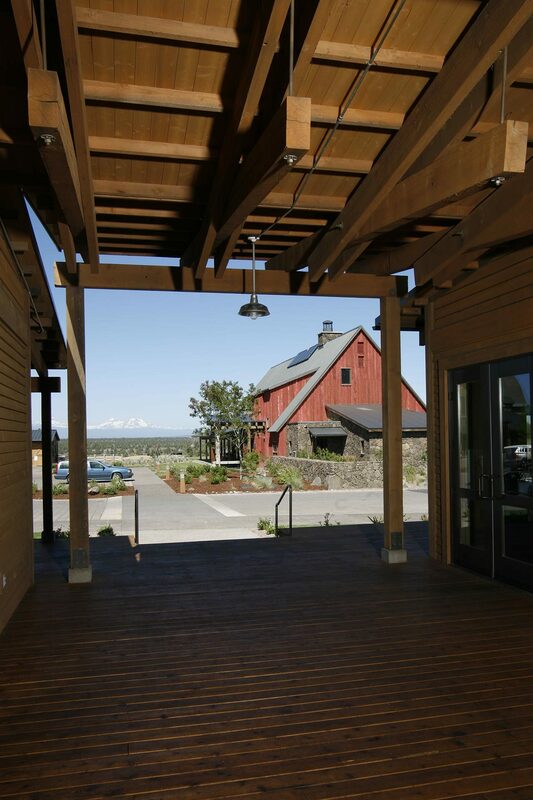 More than half of the development’s open space is dedicated for hiking, biking, and equestrian trail networks.